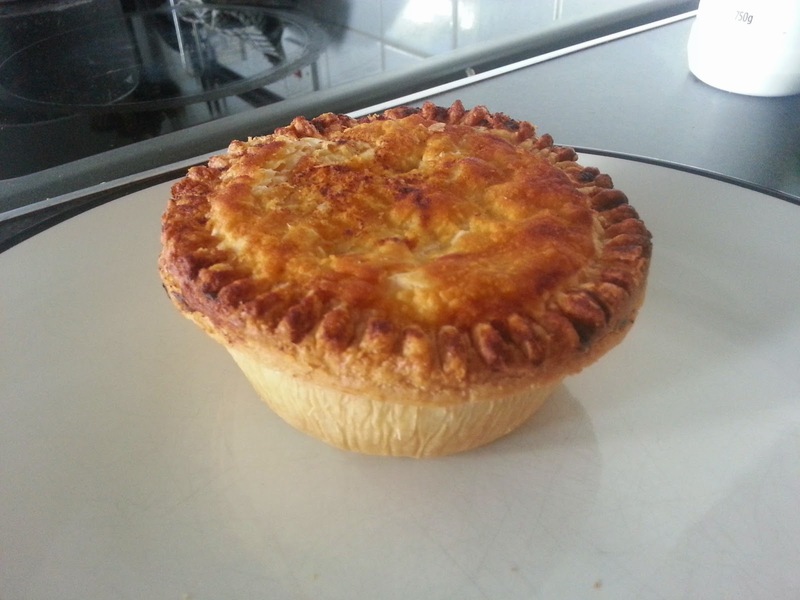 RAS may have tried a squirrel pie, SJL a crocodile pie, and myself a python pie, but there's always room for another exotic pie filling at the web's leading pie review blog. This time, however, have we taken it too far? Have we crossed the line? 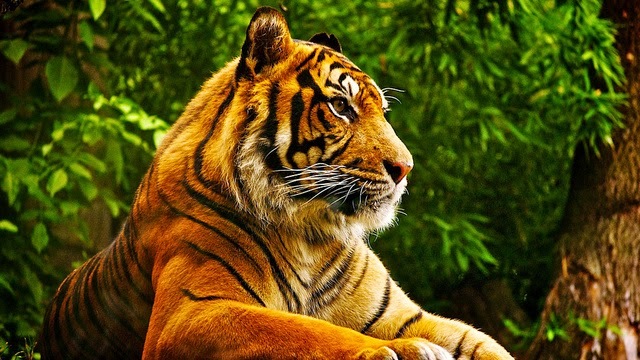 A tiger pie? It can't be real, can it? One of Earth's most incredible, and rarest, creatures, sliced and diced into a pie? No, you'd be absolutely right. It's not real. 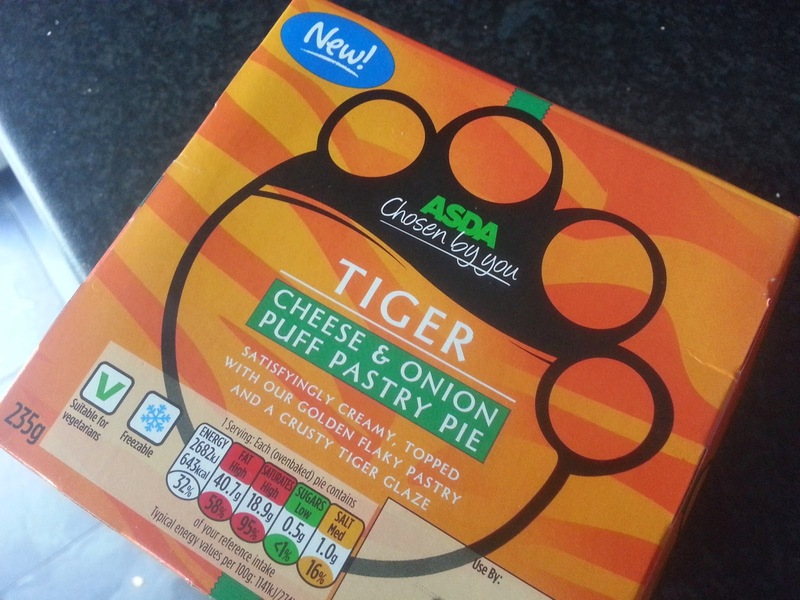 ASDA certainly isn't selling a real tiger meat pie (although a restaurant in the US was actually selling genuine lion meat tacos for a while). In fact, this pie doesn't contain any meat at all; it's a vegetarian cheese and onion pie. And for that I'm thankful - even a pie-lover like me wouldn't want to eat a real tiger pie. Out of the oven, you can see why ASDA labelled this a "tiger" pie. 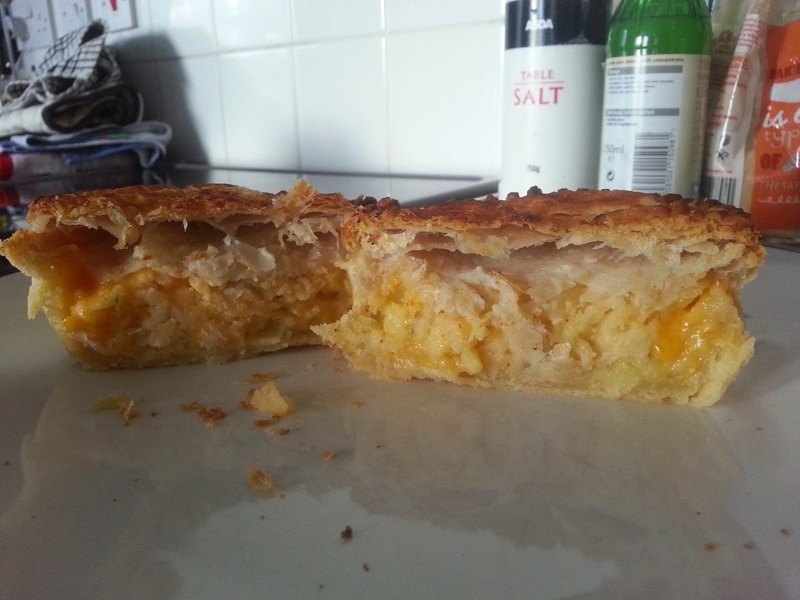 Similar to their "tiger bread", the crust of this pie is a striking orangey-brown. It certainly scores well for colour, I think. Slicing open the pie, one can see that the pie is remarkably well filled for an ASDA pie (recent ASDA pies have been a bit of a let down in the filling department). The content does taste nice and creamy, and is rather delicious for a cheap filling. The pie obviously lacks quality - this pie did only cost about £1 after all - but for a bargain pie I think this product does offer great value. I probably wouldn't buy it again though as I didn't find it particularly filling, plus I also felt the content was rather mushy and lacked any real substance (or gravy, for that matter). The pastry was crunchy, not at all chewy, and tasted nice - with a slight additional flavour to the glazed lid which was a nice twist. There's not much more I can say about it really, apart from this pie was flavoursome, creamy, and satisfactory.